While the incident is said to have occurred on Sunday, August 19, 2018, at Prophetic Light Ministry, Yenagoa, Bayelsa State, eyewitness report states that the catfish was ‘placed’ in her womb by her husband. 0 Response to "Bizarre! 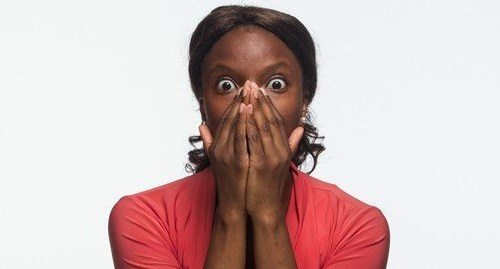 Nigerian Lady Gives Birth To A Catfish Inside Church… See photos+Video"